Talking to Your Parents about Estate Planning: 4 Tips for Raising the Topic Naturally | Good Life. Better. In your family, what would make for the least uncomfortable topic of conversation: estate planning or politics? Unfortunately, as divisive as the political environment in the U.S. has been lately, many of you probably answered politics. Conversations about death and dying remain taboo. 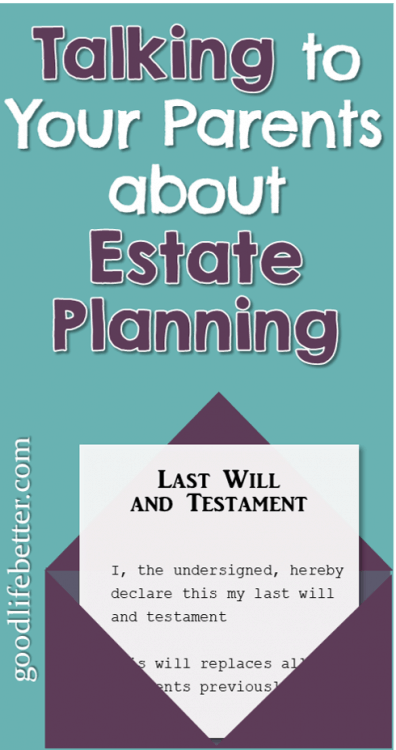 The good news is that it doesn’t have to be this way: you can raise the topic of estate planning without seeming ghoulish or greedy. Here are four tips for doing so naturally. I have always found the most effective way to convince anyone to do anything is to first do it myself. Think a friend would be less stressed if they ate healthier and exercised more? 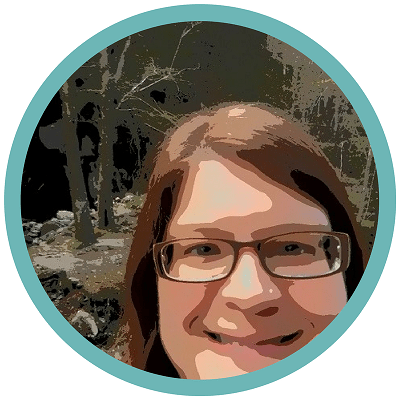 Tell her how cutting out fried foods and meeting your daily step goal has helped you and then invite her on a walk. Do as I say, not and as I do. Anything you learned that made you really glad you did it (i.e., what would have happened if you had died without a will). Sharing your experience will make it seem less scary. It might also create a sense of competition: who wants to come across as less responsible than their children or grandchildren? You probably won’t have to look very far to find friends or co-workers going through difficult times because a loved one didn’t have an estate plan in place. It could be the friend who is having to take time off of work and hire an attorney so she can be named guardian for a parent who is lying in a hospital, unable to communicate their wishes. Or the co-worker who is watching her 19-year-old stepson blow through a large sum of money because he inherited it directly instead of it being held in a trust until he was better able to manage it. It could be the formerly close daughters of neighbors who are now no longer speaking because of an argument over who got what after their parents died. Or the friend who, after watching her dad—who is showing signs of early dementia—be swindled by shady charities sought legal advice only to be told that his symptoms weren’t likely bad enough for a court to grant her power over his accounts. Sadly, situations like these happen all the time. 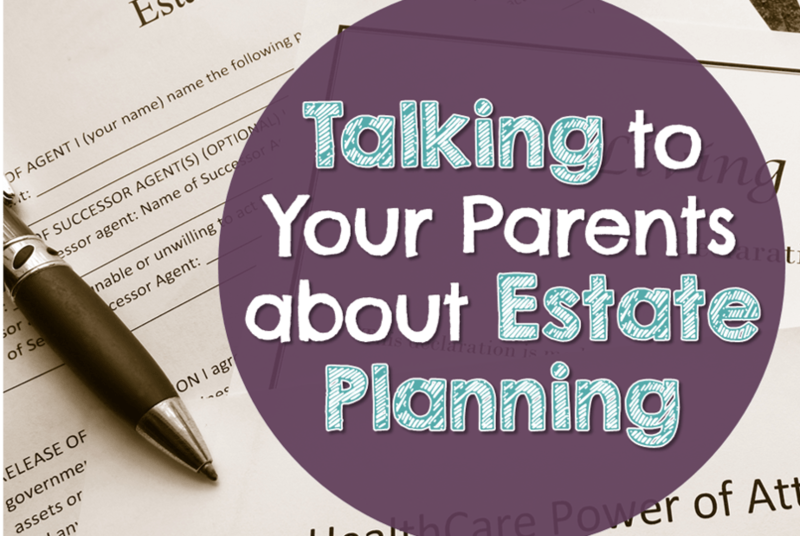 Use them as a way to broach the conversation of estate planning with your loved ones. A family member struggling with addiction or in a unhealthy relationship. These events likely mean beneficiary form and the like are now outdated and that it is time to revise (or create) an estate plan so use them to your advantage. Celebrity gossip is another way to introduce the topic. One of the more recent examples is Prince, who died without a will in 2016. The time and expense involved in sorting out not only who gets what but what exactly there is to get continues to be covered by the media. Another example is the deaths of Carrie Fisher and her mother, Debbie Reynolds. To my knowledge both had estate plans in place but given how close together their deaths were, it might make for a good discussion of how the timing of their deaths affects the carrying out of their wishes. 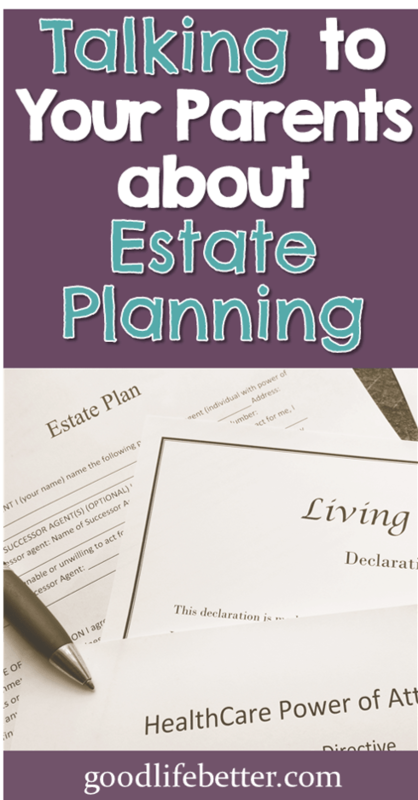 Estate planning covers a broad array of topics, many of which have subtopics and then sub-subtopics. 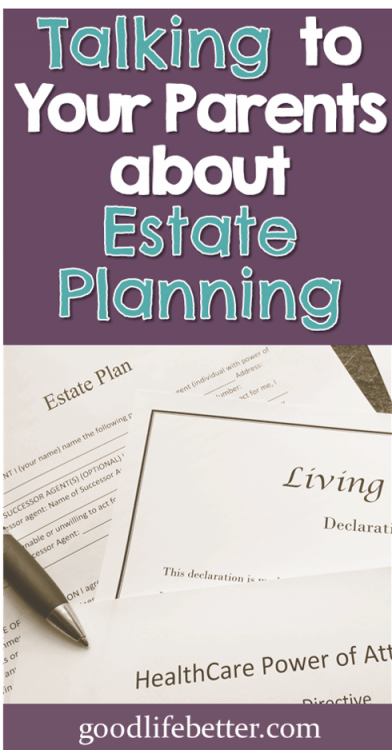 Do they have an estate plan in place and if yes, where is it physically located? Who have they named as their executor? Have they stated a preference as to whether they are cremated or buried, and what they would like to happen with their remains? Does their plan include a healthcare power of attorney (or similar document) naming someone to make health care decisions for them if they are no longer able to do so? If yes, who have they named? Similarly, does their plan include a financial power of attorney (or similar document) naming someone to make financial decisions for them if they are no longer able to do so? If yes, who have they named? Finally, if they don’t yet have a plan (or a healthcare or financial power of attorney), ask how you can help them get this done (and follow through on this offer!). Let them know that this way, when they do pass—or if there is a health emergency that requires someone to step in and make decisions—their family will be able to focus on their grief and not on figuring out who should get the heirloom china. Talking about death before an actual emergency means there will be no surprises as to your loved one’s wishes, or needless distractions from focusing on the things that really matter at such a time. Have you successfully had “the talk” with your parents or grandparents? How did it go? What suggestions do you have for others? Let me know in the comment section below. I would save up for me a nice house and get my stuff together for my kids. I am lost in this world but I’m pulling it together. I would set my kids a college fund and get me some help from doctors.